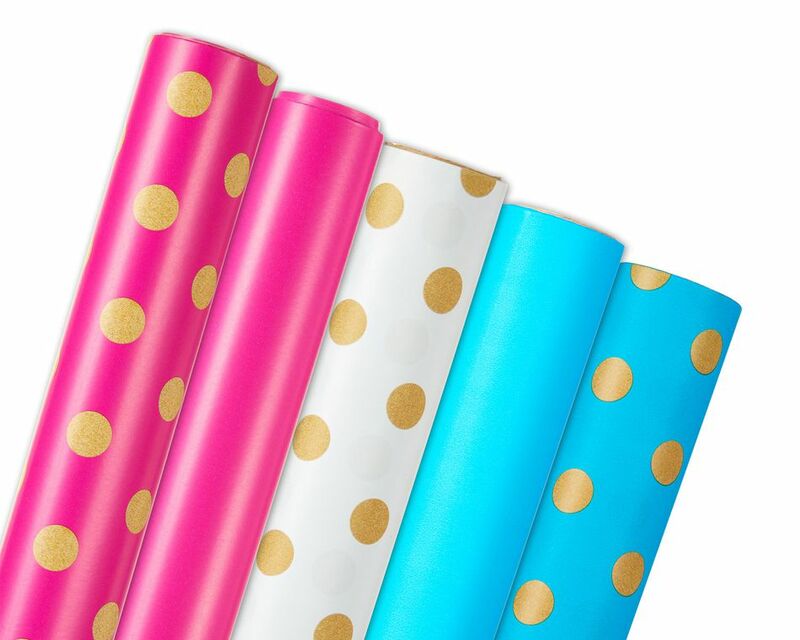 Stock up and save on wrapping paper with these wrapping paper rolls! This bundle comes with 5 rolls; solid pink, solid blue, pink with dots, blue with dots, and white with dots. This bright and colorful paper goes well with many different patterns or with each other! Each roll measures 2 ft. x 30 ft., 300 sq. ft. per roll total in the bundle. There will be plenty of wrap to save for later! 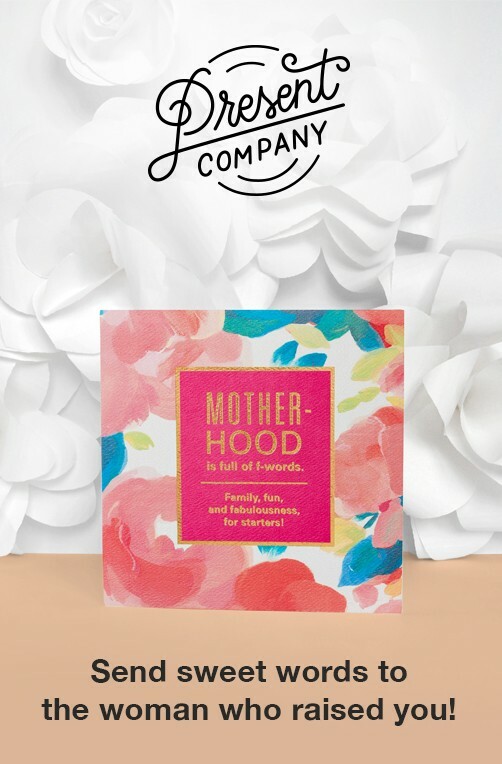 Pair with gift bows and ribbon (sold separately) for a beautiful gift presentation for birthdays, showers, and other celebratory celebrations!